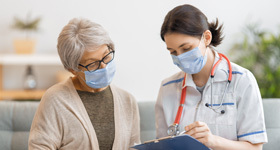 Heart care at Medical Center of South Arkansas focuses on the functions and disorders of the heart and its connected circulatory system. 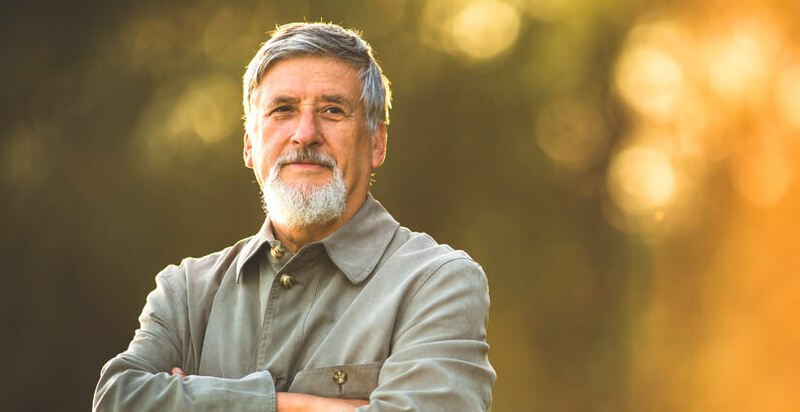 According to the American Heart Association, 84 million people in the U.S. suffer from some form of cardiovascular disease, affecting blood flow throughout the body. Cardiovascular disease can lead to heart attacks, strokes or other serious complications. Medical Center of South Arkansas’ cardiac care services are provided at the Heart and Vascular Institute. 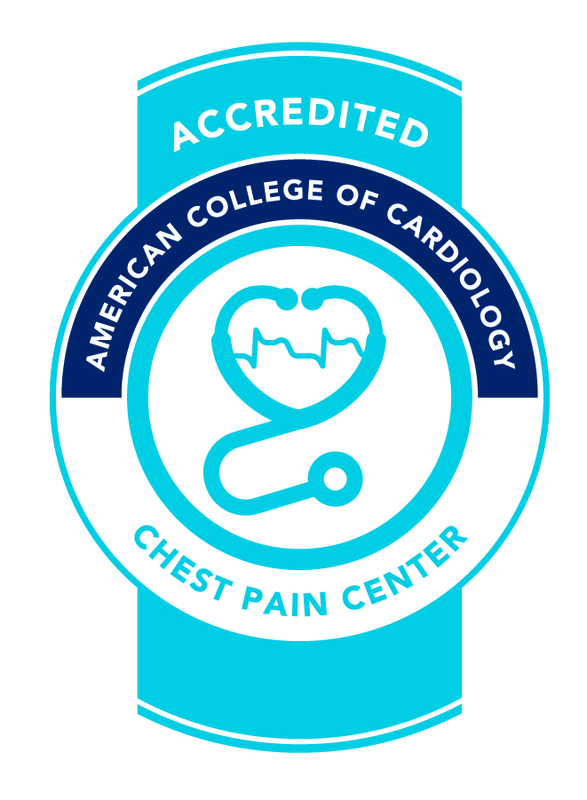 The Heart and Vascular Institute is an accredited Chest Pain Center by the American College of Cardiology. We offer complete cardiovascular services and provide preventive and interventional care. The Heart & Vascular Institute at Medical Center of South Arkansas is located at 704 West Grove, Suite 7, El Dorado, AR, 71730.